Stuart specialises in Employment and Personal Injury Law with 20+ years experience in these areas as well as in Civil and Commercial Law. 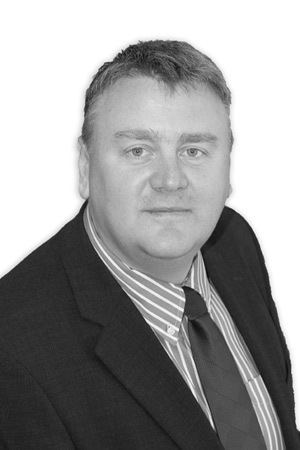 Stuart Atherton qualified in 1993 and worked in Hertford, Swansea and Cardiff before joining Peter Lynn & Partners as a partner in 2001. Stuart offers practical advice to employers and workers, dealing with matters in a proactive way that can often avoid the need for costly legal action. He tackles a wide range of issues for businesses from drawing up contracts to advising on best practices and policymaking to ensuring compliance with statutory obligations. He deals with all matters in a quick efficient and cost effective manner. Stuart offers the support and advice to best resolve client's problems. 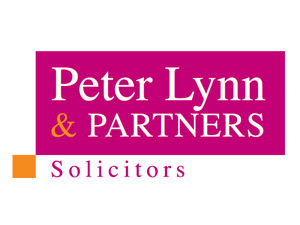 He represents both large corporate companies and small individual cases offering the same personal and professional approach that is popular with all Peter Lynn & Partners' clients. He has Extensive advocacy experience in Employment tribunals and other specialist tribunals as well as County and High Court. Represents clients ( both corporate and individuals) in employment tribunals, specialists tribunals, County Court and High court. Stuart's client list includes local firms and international names that rely on his advice and legal services and he represents clients (both corporate and individuals) in employment tribunals, specialists tribunals, County Court and High court. He has also spent 8 years sitting on and Chairing, the professional assessment panel for the Princes Trust for awarding grants and soft loans to business start-ups for the Neath and Port Talbot areas.